In business since 1977, Simonik Moving & Storage is unmatched in our ability to move your household items, business or high-value products for local, intrastate, interstate and international relocations. No matter what kind of relocation you’re looking to make in Montgomery Township, you can count on the professional, skilled team at Simonik to help make your transition as smooth and hassle-free as possible. Because of our dedication to our craft and history of happy customers, we have earned accreditation from the Better Business Bureau (BBB) in addition to the prestigious designation of ProMover from the American Moving and Storage Association (AMSA). You’re in good hands when you choose Simonik for as your Montgomery Township movers. 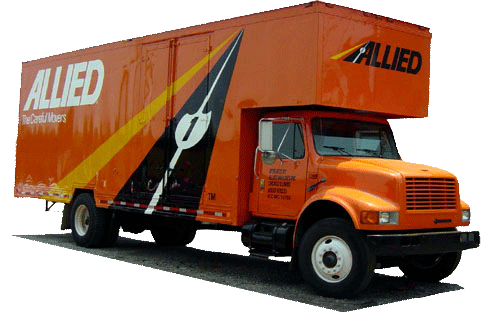 To learn more about these, or any of the comprehensive moving and storage services that our Montgomery Township moving company can provide, call one of our moving experts today! You can also use our online form to request a free, no-obligation estimate of moving costs!